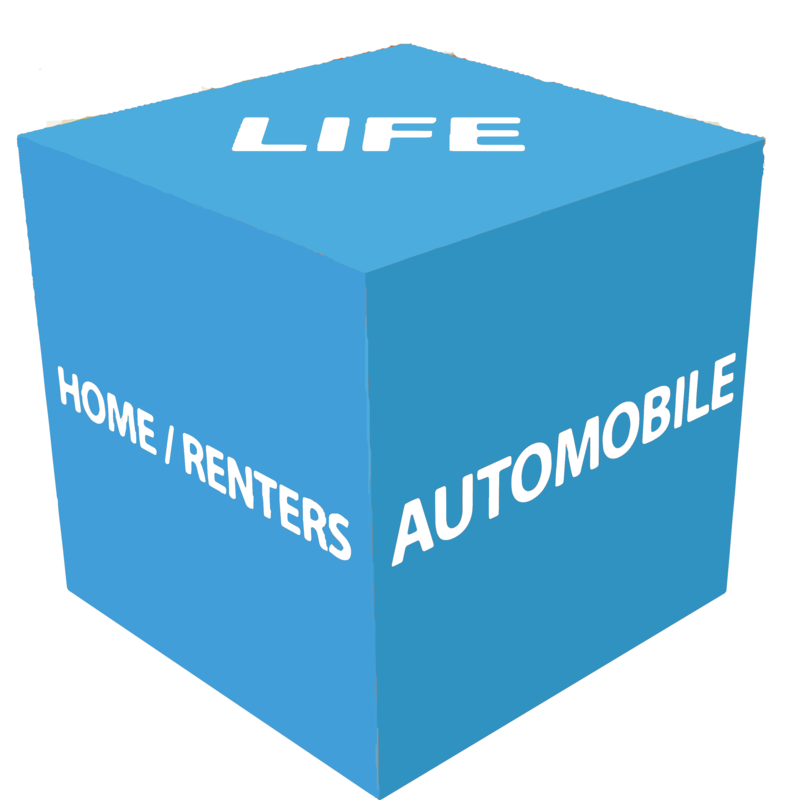 An accelerating trend in the world of insurance is the era of direct to consumer product delivery. Because of the power of the internet, barriers to entry into a geographical area have dramatically decreased, so therefore competition has significantly increased. Because of this increased competition, companies have a greater need for efficiency than ever before. As many companies still struggle with legacy systems and a basic web presence, others are securing advantages that will lead to their dominance in this new era. Adaptive’s approach is to provide a customizable web based framework specialized for insurance that allows you to simply implement and maintain your businesses processes, rules, and calculations. The result is an Internet presence that you control that provides a simple path for your customers to obtain a quote, issue a policy, and support / maintain their own policy. This same framework also provides for intuitive web based internal policy administration applications. Reduce their expense ratio due to improved efficiency. Achieve an on-line presence easily and in full control. Quickly adapt and change process and product details. Maintain rates and rules easily. Customize all data collected according to your needs. Learn how Adaptive’s approach can improve your company’s bottom line.